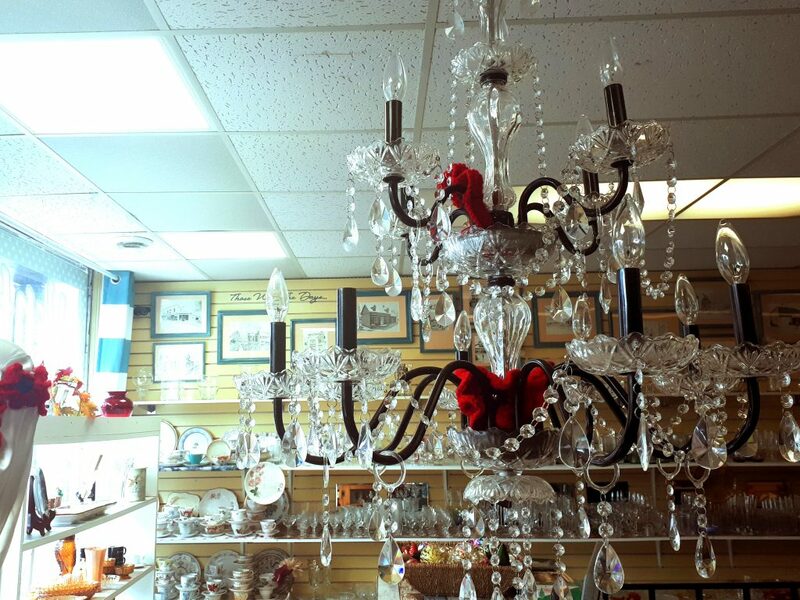 BANCROFT – The largest handmade poppy in Canada is sitting above a storefront in Bancroft Ontario. 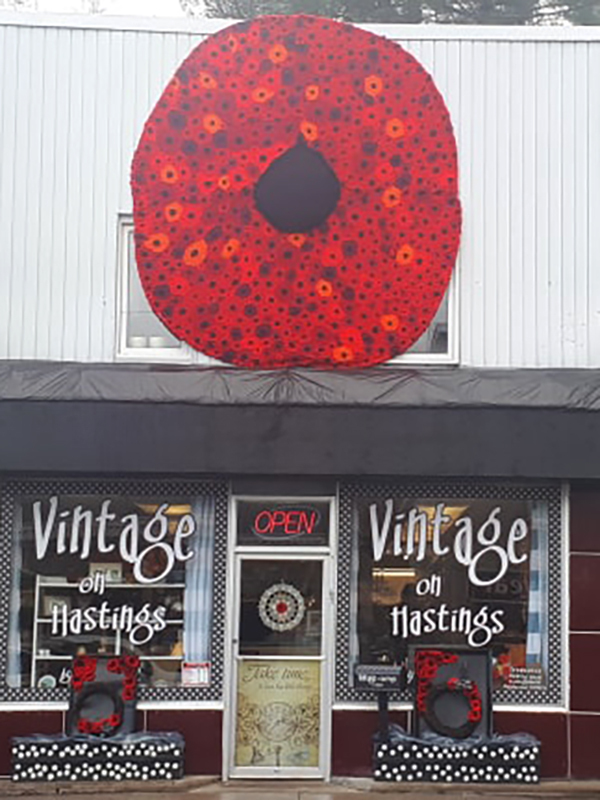 It took more than 40 volunteers to make this giant 11-foot poppy sitting on top of Vintage on Hastings, a thrift store in main street. 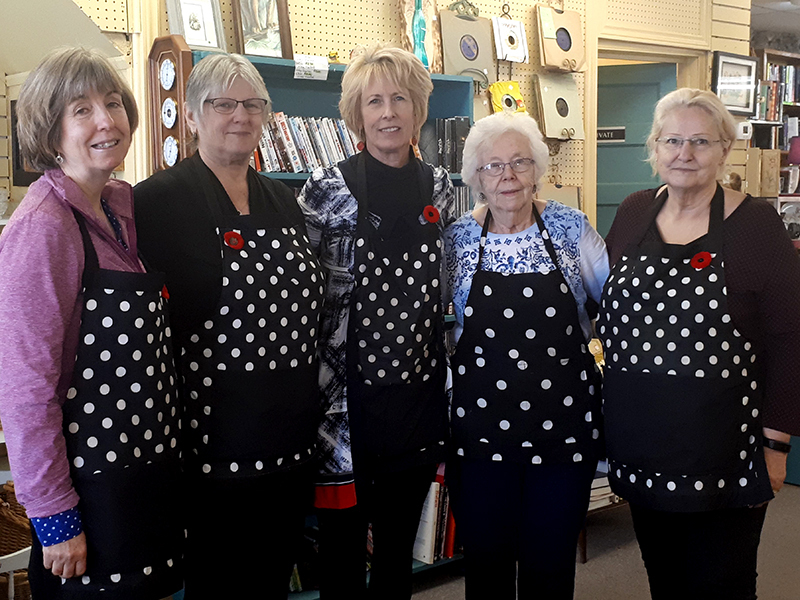 The women are also volunteers from Hospice North Hastings who run the thrift store. The hospice also operates the Village Playhouse, a local theatre. 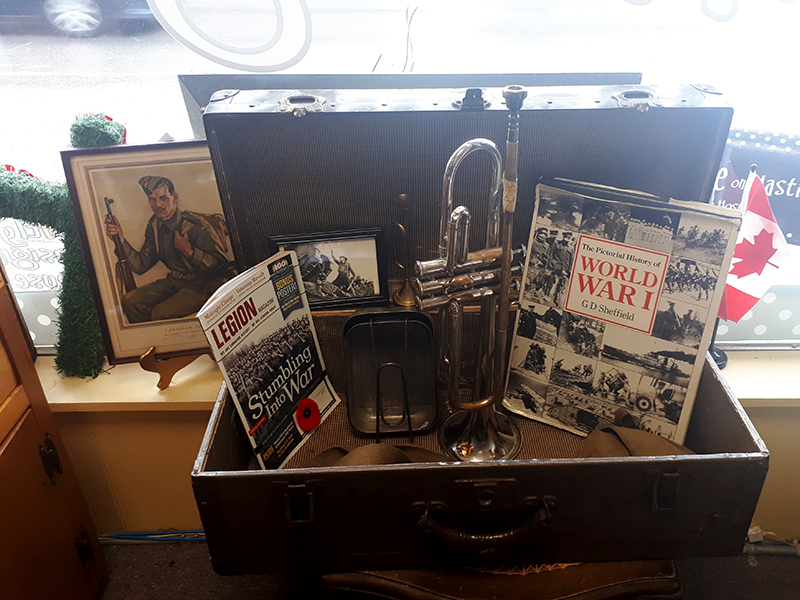 This is not the first time the community has come together to celebrate Remembrance Day. 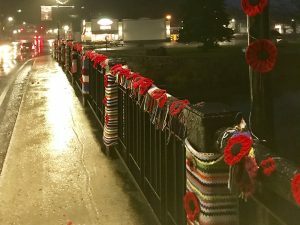 The year before, the community made more than 2,000 poppies to completely cover the bridge. They called it ‘yarn bombing’. Those same poppies were recycled this year to make the giant poppy on display now, Brough said. 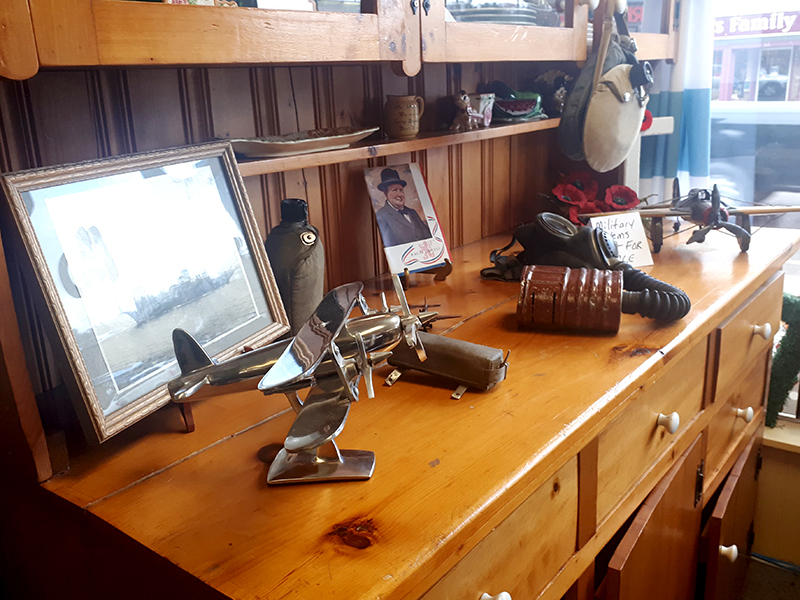 All the poppies made came from the local grade school who were learning to knit, the retirement home and volunteers that knit and crocheted all that was needed for both giant displays, said Brough. 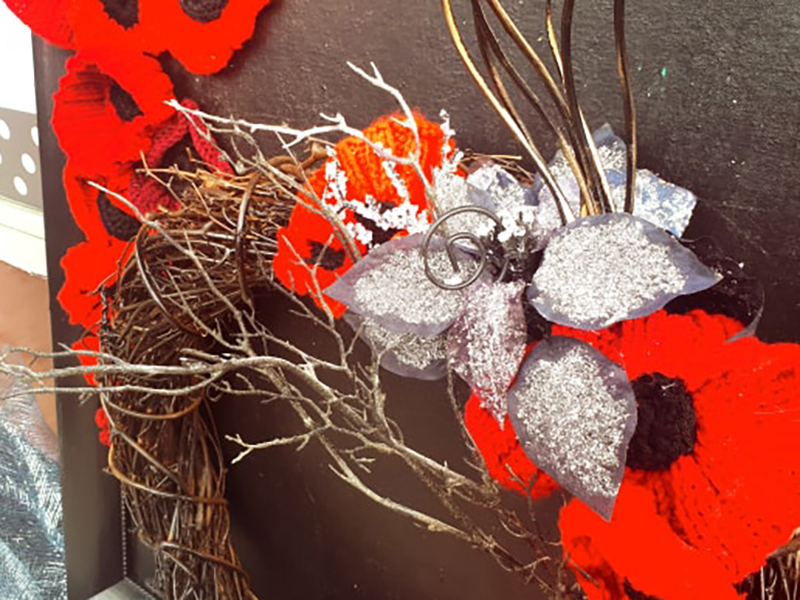 In fact, the idea that came about when the group thought about what to do with the over 2,000 poppies made for the yarn bombing. “It’s just been an amazing experience to see this poppy literally grow from one tiny centre to this amazing 11 by 11 poppy,” Helen Vermeersch, another volunteer, said. 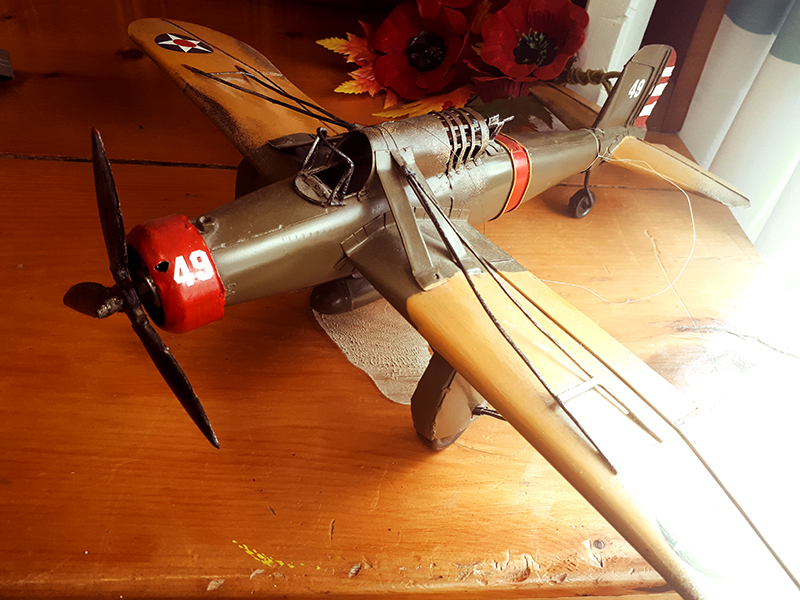 The project took a lot of time. 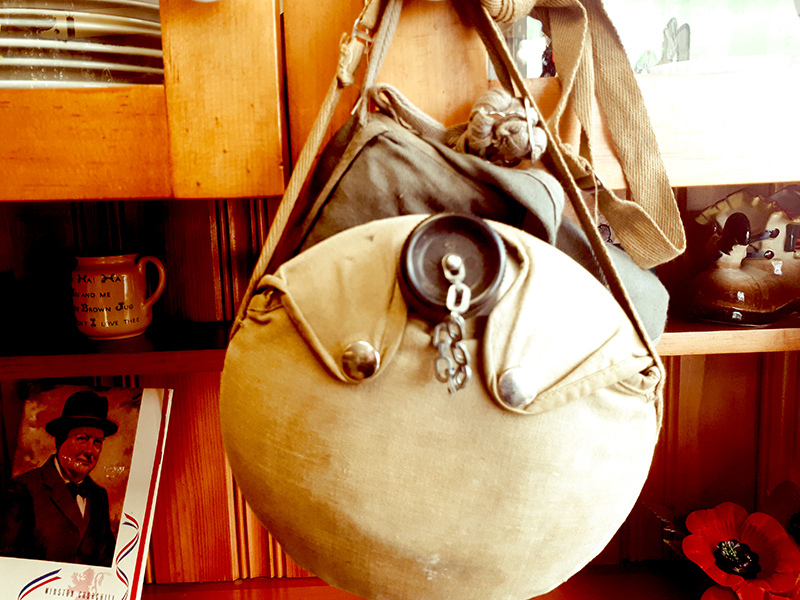 It was a lot of work for all the volunteers to sew the poppy together. 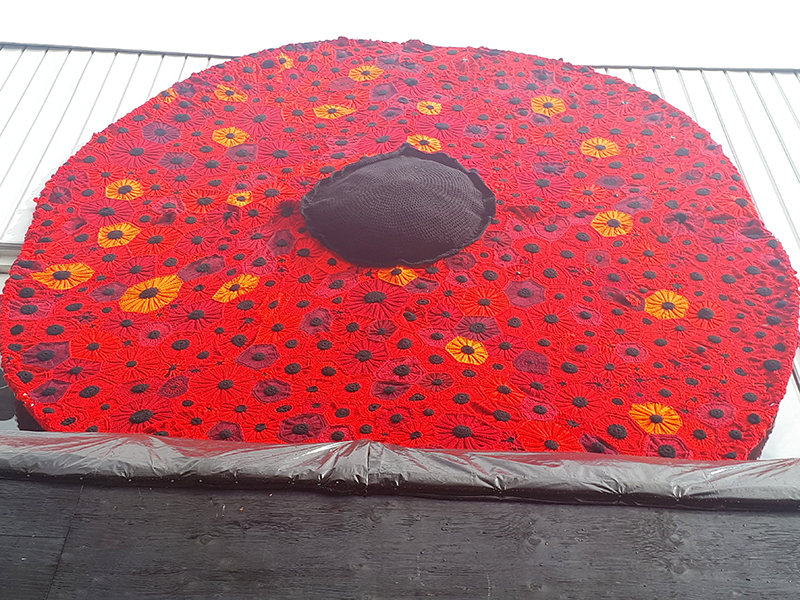 It took the volunteers a week and many late nights to create the giant poppy, said Brough. 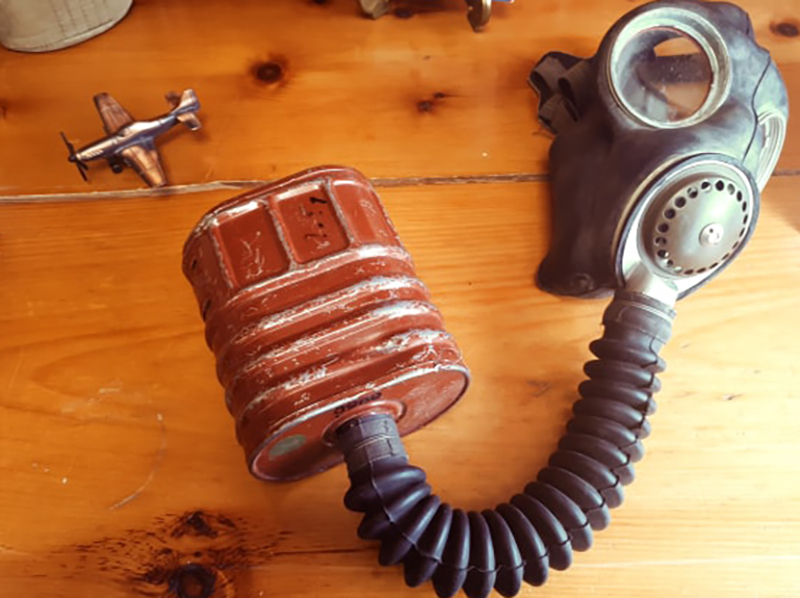 Once done, the group had a problem. How were they going to get it up on to the front of the store? The town of Bancroft’s staff came to help. The poppy was made not only to honour the 100 year anniversary of the Armistice, the day marking the end of the First World War. 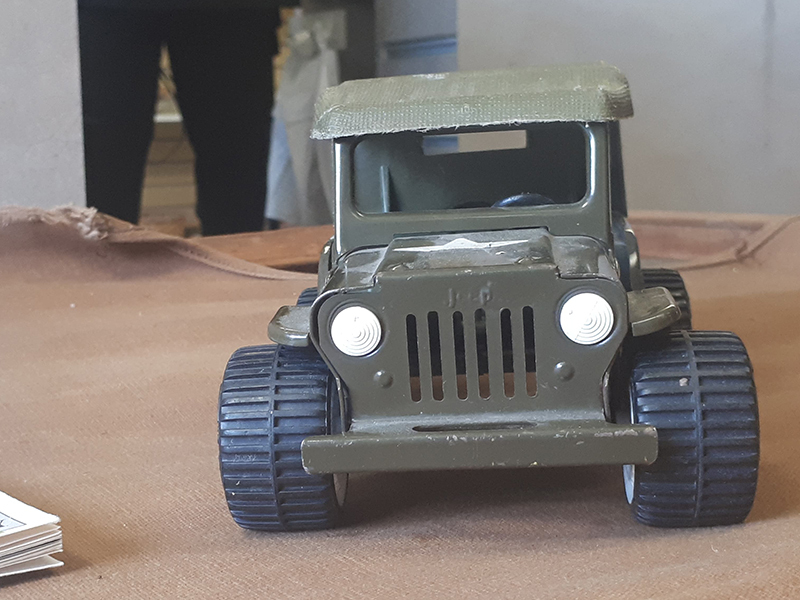 But it was also chance to reflect on what our armed forces mean to each person, said Vermeersch. “Just the time of getting together with other people and we all shared our common goal of wanting to make this poppy as special as possible for the town,” she said. It was an opportunity to express their gratitude. “It just means a lot to us that we’re saying thank you to them and appreciating what they’re doing for us,” Brough said. Once the poppy is taken down, they hope to donate it for all of Canada to see. 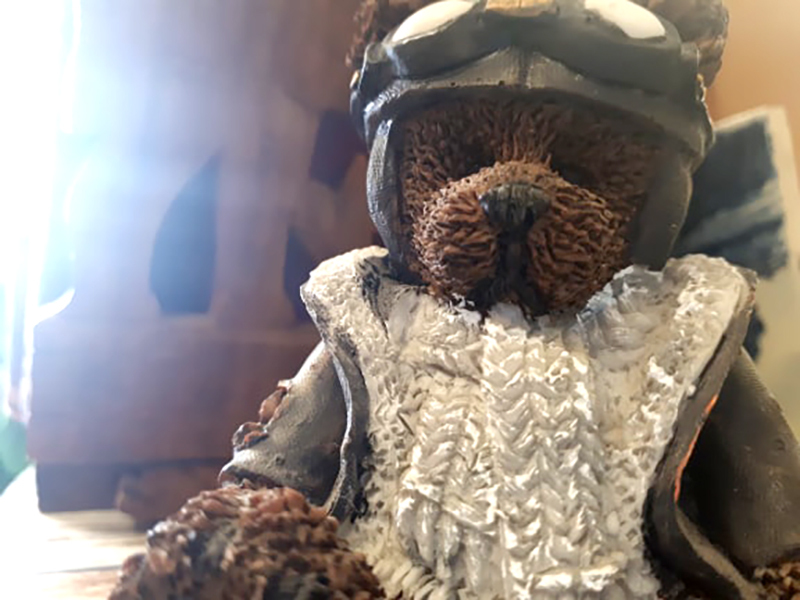 “We’re just thinking it’s so beautiful, it’s actually a work of art and it means so much to so many people that maybe it shouldn’t be kept in our little town,” said Brough. 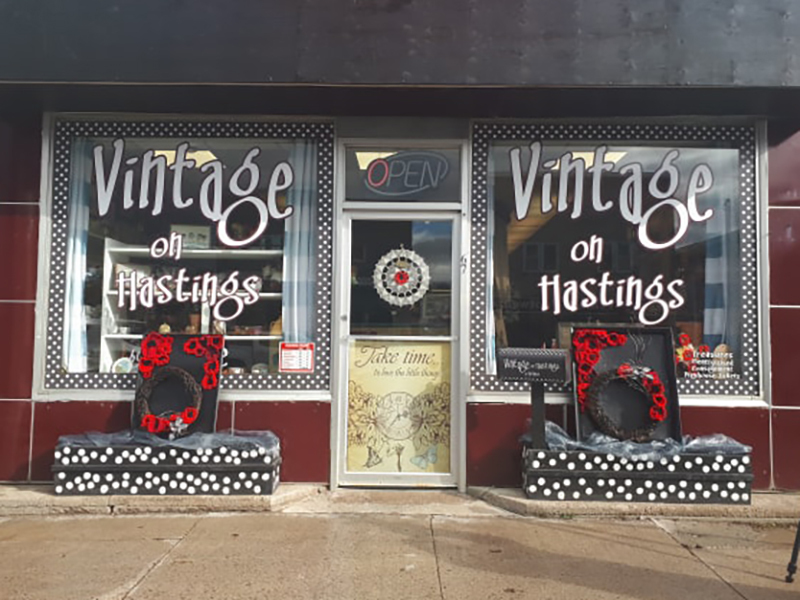 The record-breaking poppy will be on display outside Vintage on Hastings from November 1, 2018, to November 13, 2018.